« New Orleans EVENT: Oct. 30th! Hate in the Box w/special guest Chvad SB! 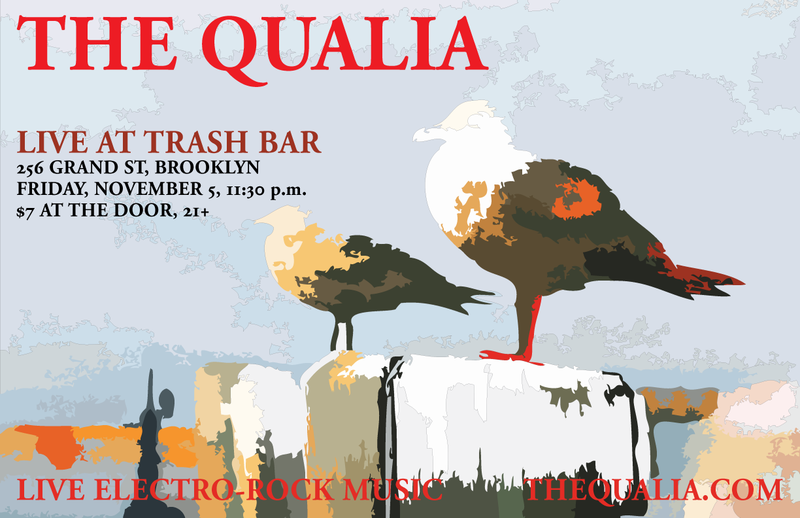 We, The Qualia (Lars, Chvad, Rossen, and Zakai) are playing at The Trash Bar on the evening of November 5. We’re going to be hanging out at the bar before we go on, so come on over, hang out, and then stick around for the karaoke festivities after our show. It’s going to be awesome! RSVP HERE! 57 mySQL queries in 0.341 seconds.